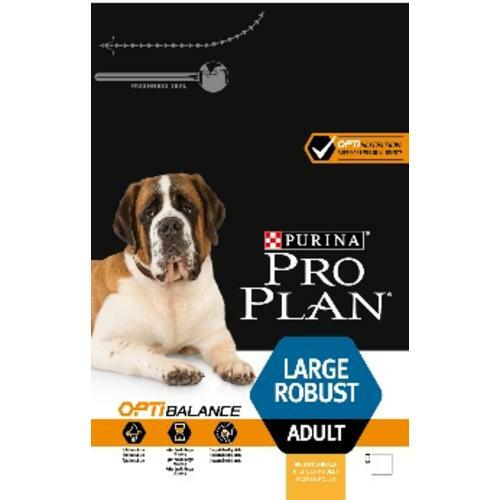 PRO PLAN OPTIBALANCE Chicken Large Robust Dog Food is specially formulated for robust large-breed adults. 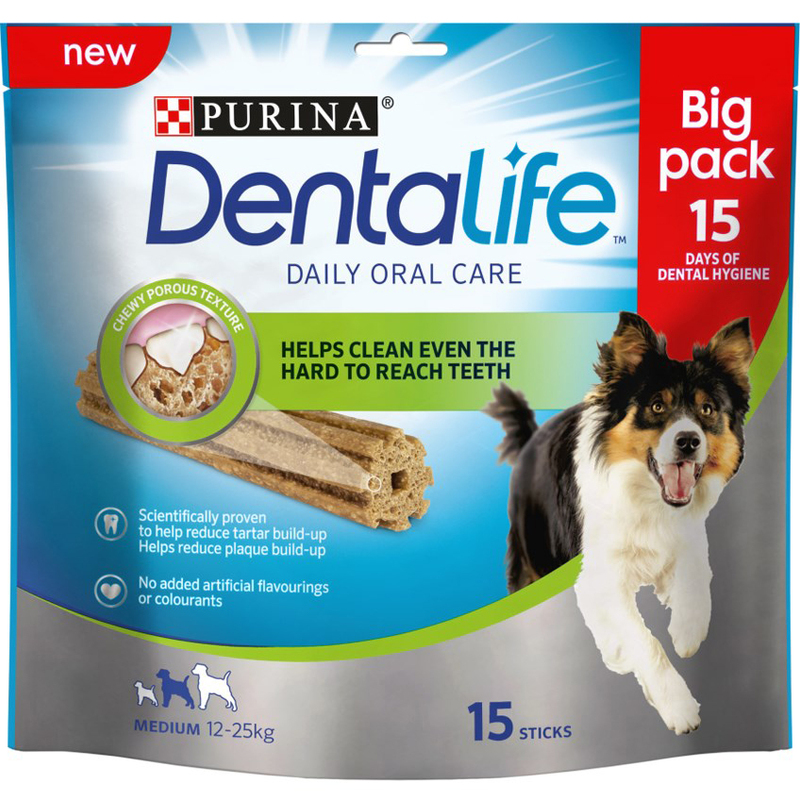 It will meet all their nutritional needs thanks to a combination of carefully selected nutrients at the right levels for your dog, helping them to stay happy and healthy with every meal. To monitor your dog's health, consult a veterinary surgeon regularly. These amounts are guidelines only. To help keep your dog in an ideal body condition, adjust according to your dog's activity level, physical condition and individual needs. Clean, fresh water should be available at all times. To monitor your dog's health, consult a veterinary surgeon regularly.